You would be smiling too if you had more than $20 million in cashes. 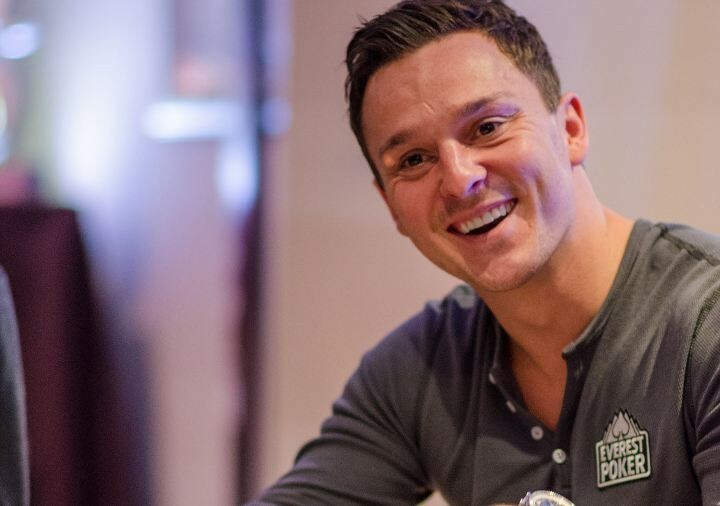 UK poker star and Everest poker pro, Sam Trickett, rose through the poker ranks to become one of the most successful tournament poker players on the planet. Ranked 6th on the All Time Money List according to The Hendon Mob, Trickett’s meteoric rise is a story fairy tales are made of, and the Express has captured it for you to read. From being bailed out by his dad and being told to get a “propper job,” to scoring over $10 million in the 2012 Big One for One Drop, Trickett’s story is truly amazing. But don’t take our word for it, read it yourself and get inspired to greatness! 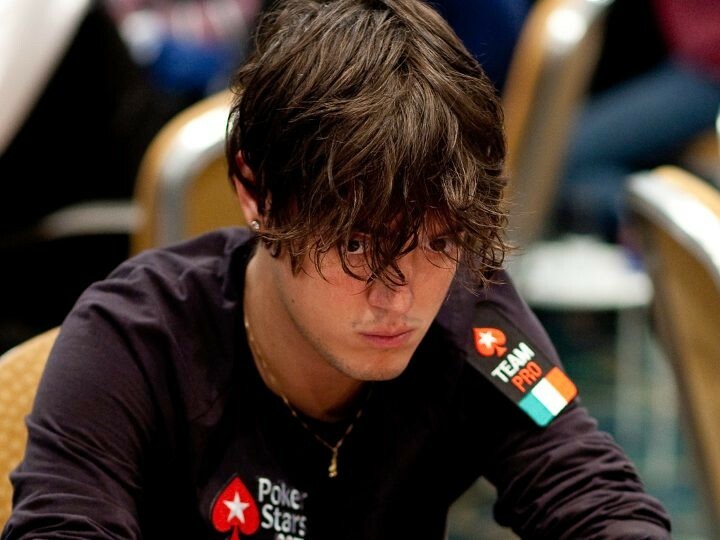 Italian poker player, and former PokerStars Team Pro, Dario Minieri, who stepped into the public spotlight during the 2007 World Series of Poker Main Event wearing his trademark striped scarf, has won his fight with the Italian government over the declaration of his poker winnings. Earlier this week, the Provincial Tax Commission of Rome dropped its charges against the now scarfless Minieri according to the Italian news site AGIMEG. Minieri is now a resident of Malta where he can play online poker with international players, and where he hopes to avoid the scrutiny of the Italian tax man. Poker fans may also remember that Minieri was the first player to ever use his PokerStars FPPs to buy a Porsche. Take a trip back in time with us and watch this PokerNews interview with Minieri and none other than Jay “WhoJedi” Newnum. 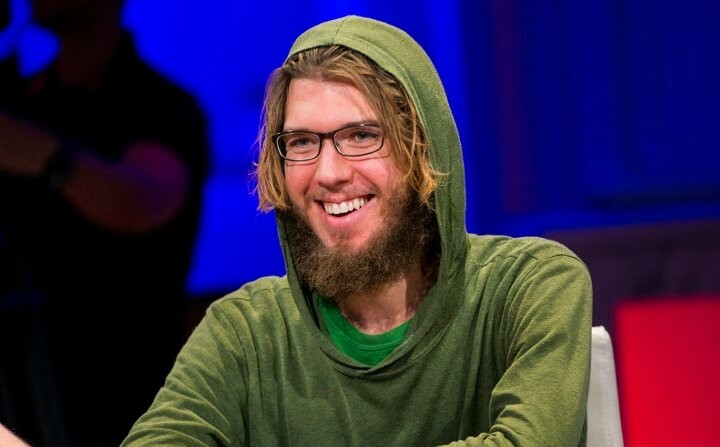 Online poker has arguably made Andrew Lichtenberger, aka “LuckyChewy” the stud poker player that he is today. As a result, he is looking to do what so many others have opted not to do, get out in front of the fight to legalize online poker in the US. LuckyChewy met with Drew Lesofski, marketing director for the Poker Players Alliance presumably to discuss plans for Chewy to begin fundraising efforts for the organization. Chewy has already begun by soliciting help from his fellow pros in an effort to help fund the organization that prides itself on fighting for the rights of players to play online poker. So we thought we would help him spread the word! Do your part and help spread the word too, or send your donations yourself to the PPA. Just a few days after the conclusion of the EPT (European Poker Tour) main event in Deauville, the “queen of the Norman beaches” in France, the Tour announced that the event will not return to the picturesque town in the 12th season of the series. This does not indicate the end of the collaboration of Pokerstars / Full Tilt Poker with the Groupe Lucien Barrière (a major hotel and casino group in France and other countries in Europe) – the town will still be on the list of stops during the France Poker Series. “Our contract to hold EPT events in Deauville has now reached its natural conclusion,” Rebecca McAdam, Senior Manager of Public Relations at PokerStars and Full Tilt, told PokerNews.com. “We are grateful to our partners at Barriere, the staff, and the people of the town of Deauville for their hospitality over the last 11 seasons of the EPT,” she added. 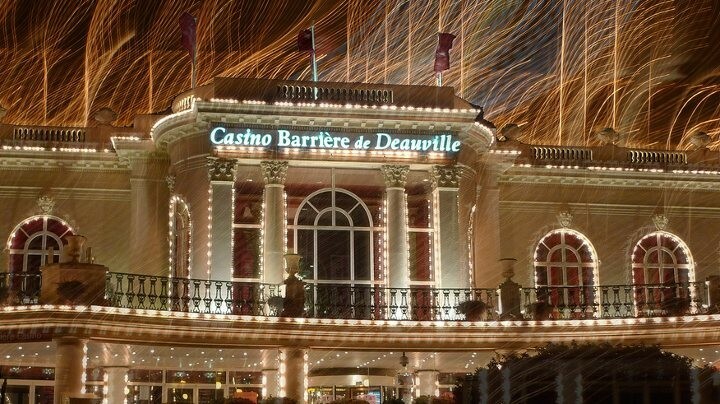 Some of the main reasons behind the decision to exclude Deauville from the list of the EPT stops in France are politics and taxation, according to Eric Cavillon, head of the Barriere Casinos. Although the exclusion of Deauville will leave a “big empty space” in the event’s calendar, Cavillon said, the current heavy taxation of gambling in France, as well as the heavy regulation of the industry have determined the organizer to exclude the town from the EPT. Deauville was an important stop in the European Poker Tour calendar ever since the event was launched. Still, this is not the first time the city in Normandy will be taken off the series’ schedule – it was left out of the calendar during the 4th season of the event, in 2007. In the 12th season of the series Deauville will be replaced with another European city. Which one will it be, we don’t know yet – the complete schedule of the event was not published yet. Rumors about Deauville being excluded from the European Poker Tour schedule have been circulating for quite some time before the announcement was made. Rumors say that the town could stay off the schedule even for several years from now. The next event in the European Poker Tour will take place in Malta between March 17-28, 2015, at the elegant Portomaso Casino. The €1,100 IPT Main Event kicks off proceedings from March 18-23, with the €5,300 EPT Main Event taking place March 22-28. Until then we have some time to kill – why not pay a visit to http://www.redflushcasino.com/. 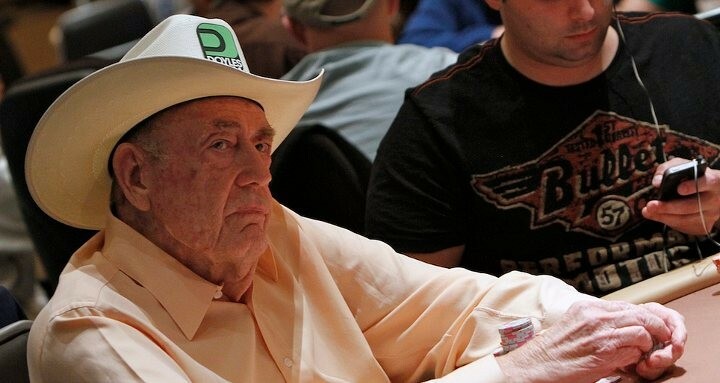 Comments made by the Granddaddy of poker, Doyle Brunson, about the transformation of Bruce Jenner into a woman have gone mainstream. Popular Gossip site, TMZ picked up on Doyle’s comments made back at the beginning of the month and recently plastered them on their web site for all to see. It is not a surprise that his comments garnered national attention, after all, the topic elicits strong feelings on both sides. If you are interested in seeing the poker community’s reaction to Doyle’s comments, you can see them here.